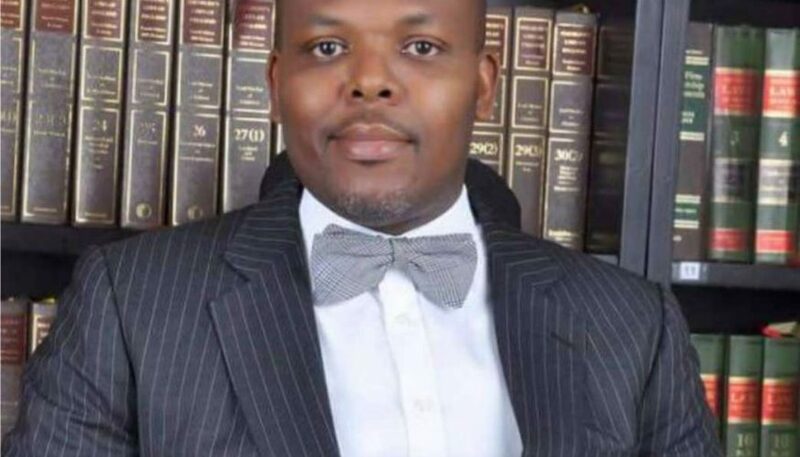 The Nigerian Bar Association, Lagos Branch will hold its popular annual Law Week for this year from June 15 to June 21, 2019. 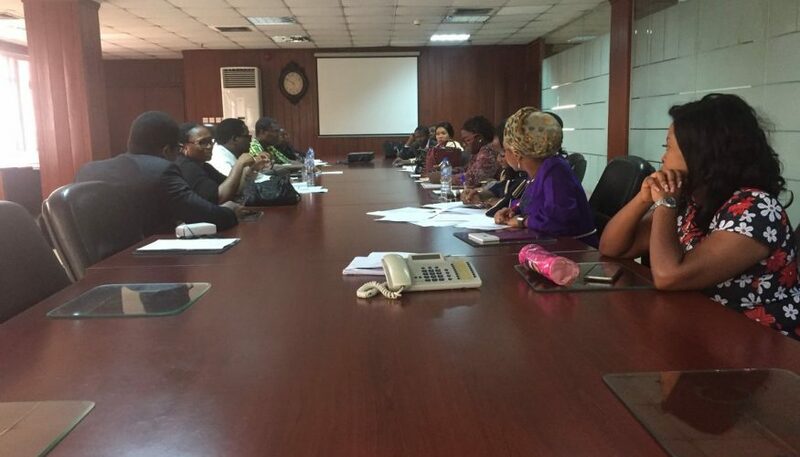 The two-day plenary sessions will hold at the highbrow City Hall, Lagos. Among the highlights of the event which is usually attended by the cream of Nigeria’s bar and bench are the classy Opening Ceremony, plenary sessions, health walk, prison visits, health check, closing party and Elders’ Nite. Spearheaded by the cerebral Mr. Oyetola Oshobi SAN who also anchored last year’s highly successful week, the Law Week Planning Committee has been combing the entire legal landscape for A-list speakers. Over 40 leading jurists had audiences asking for more at last year’s event. The theme was “Human Capital and the Legal Profession in the 21st Century.” The theme for this year’s Law Week is still under wraps and will be unveiled at a Press Conference to formally herald the week. Meanwhile, registration for this year’s law week has since commenced. Multiple registration channels have been provided by the Law Week Committee towards a seamless and hassle-free registration experience for intending participants. These include payment at the bank or through POS at the branch office. Participants can also download the registration form and pay through the payment gateway on the branch website. Please make payment to Nigerian Bar Association Lagos Branch at Access Bank. Account Number is 0728253326. Please return the registration form to the branch office with proof of payment.